Maybe you’ve never been into spray tanning. Maybe your busy schedule kept you from taking that oceanside vacation you’d been dreaming of since last February, or maybe you've sworn off sunbathing altogether (you know, to avoid sunburns and subsequent skin damage). 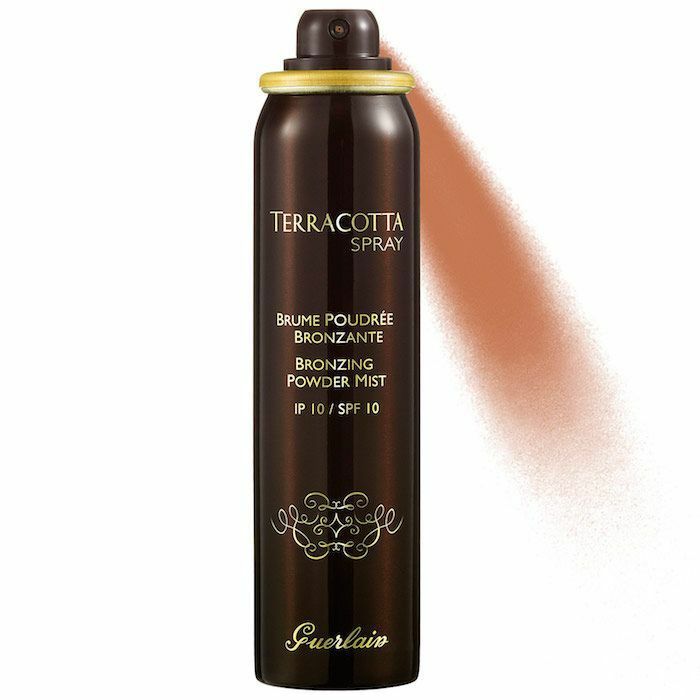 Whatever the reason, it’s nearly the end of summer—sigh—and you’re not exactly feeling like the perfectly bronzed Italian girl you thought you would. Don’t worry. There’s a fix: body bronzer. Just like the kind you apply to your face, body bronzer slims, defines, and darkens. Apply it to pale skin for a temporary tan glow or to already sun-kissed skin for an airbrushed effect. The best part is that unlike with self-tanners, you don’t have to worry about streaks or discoloration. If you don’t like the result or you were a little too heavy-handed during the application process, it’s as easy as washing the product off with soap. Are you starting to see why celebrity makeup artists swear by it for the red carpet? Keep reading to see the eight best body bronzers to use, whether you have pale or dark skin. 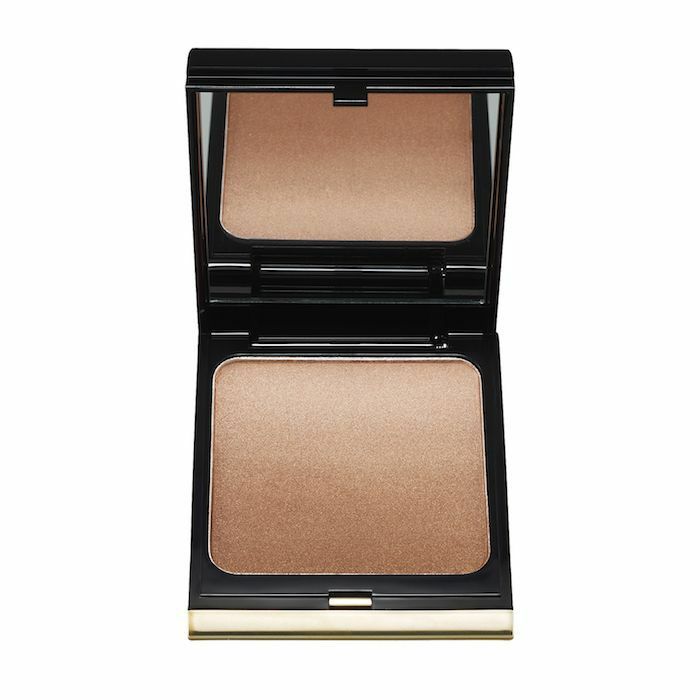 Makeup artist at Pierre Michel Salon in NYC Katherine Dorn says she loves to use this bronzing powder on the body. “They are finely milled so they are high pigmented, blend beautifully, and are great to warm up any makeup application! You can even use it to contour with!” They come in two different shades, so if you’re really pale, use the lightest shade, which is called Tropical Days. Celebrity makeup artist Min Min Ma calls this body bronzer “a staple” in her kit. “The color is great and suitable for pretty much everyone,” she says. Its matte and waterproof finish means that it will look natural and seamless even at the beach. 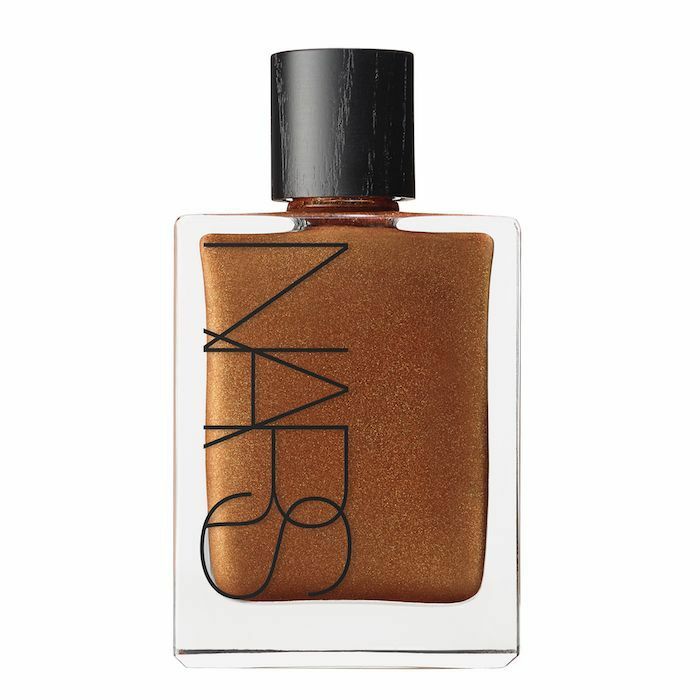 This product “is a hybrid between a body oil and a bronzer.” Ma uses it for darker skin tones since it “suits especially well for ladies who have tanned skin already.” It also just so happens to be a Byrdie favorite due to its luxurious texture and smell. Speaking of Byrdie favorites, we like this budget-friendly, vitamin E–infused option from L’Oréal. It’s transfer- and sweat-resistant, meaning you can wear it without worry of streaking or fading. Simply wash off with soap and water when you’re done putting your bronzed limbs on display! We also like this high-end pick from Guerlain. The product diffuses into the skin for a seamless application and a lightweight feel. The light shade is perfect for pale girls while the medium shade is better for those of us who have a dark skin tone. 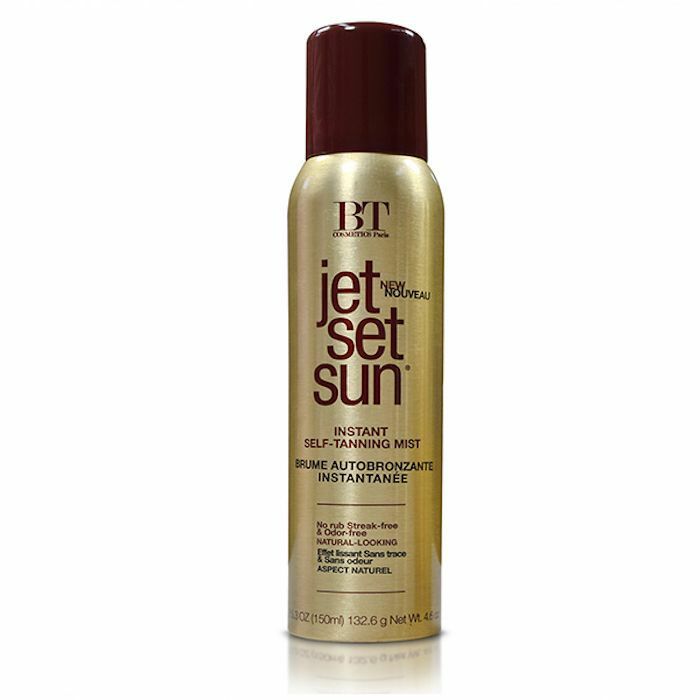 Oh, and it also has SPF 10 for a little extra sun protection on the go. 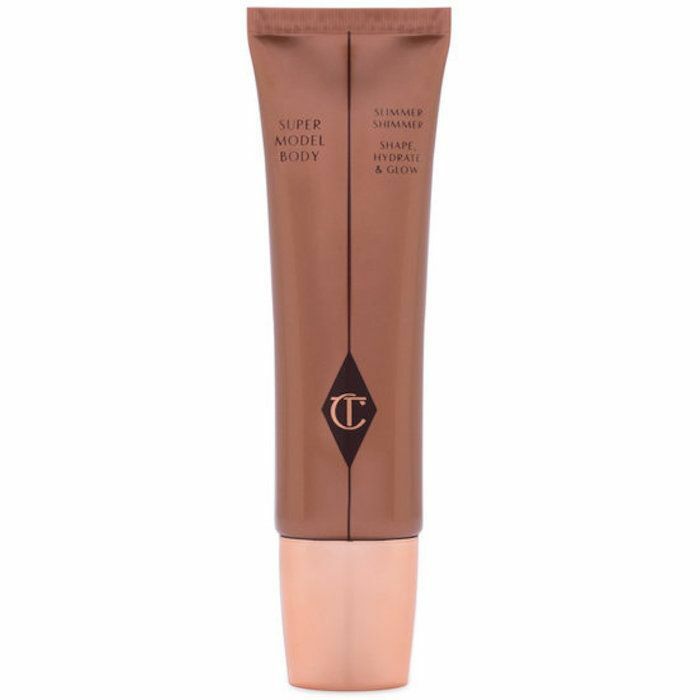 “If you’re looking for something with a shimmery finish, Charlotte Tilbury’s Super Model Body Highlighter is absolutely gorgeous, not to mention it’s long-lasting,” says Ma. 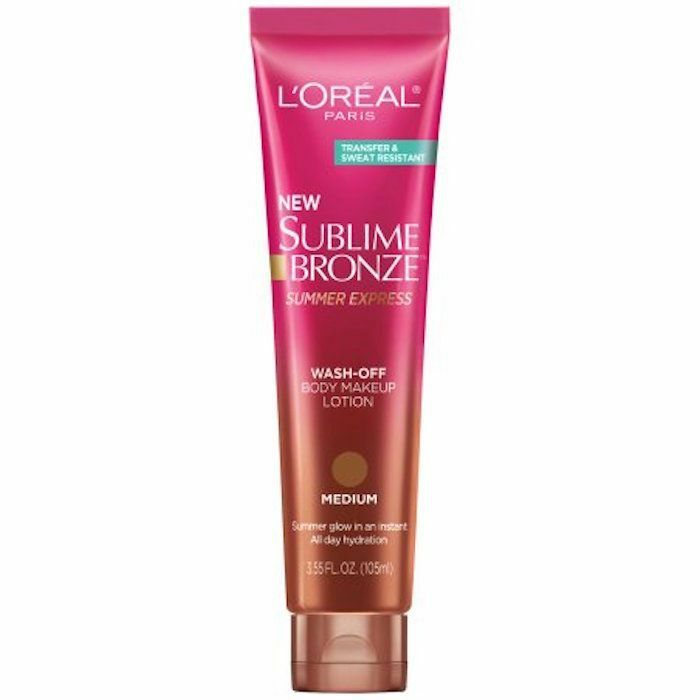 Think of this bronzing and highlighting product like a tinted moisturizer for your skin. It hydrates and de-puffs while adding a shimmer and glow. This inexpensive bronzer is loved by none other than Khloé Kardashian. The sulfate- and phthalate-free formula is also water-resistant. The four shades range from light glow to deep glow, so rest assured you’ll find a shade to match your skin tone. Or do as Khloé does and mix and match two different shades to get a personalized color. Thanks to the low price, you can do so without breaking your bank account. Next up, read about the 11 best gradual tanning products that are so easy you could use them in your sleep.